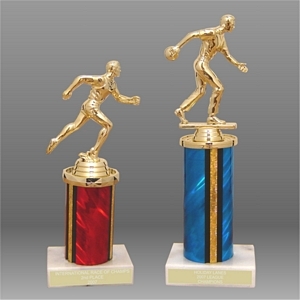 1CM, SINGLE COLUMN TROPHY WITH REAL MARBLE BASE, AVAILABLE IN SEVERAL COLUMN COLORS AND 3 SIZES, SIZE MAY VARY SLIGHTLY DEPENDING ON FIGURE. PLEASE CALL OR EMAIL FOR DISCOUNTS AND ENGRAVING QUOTES. 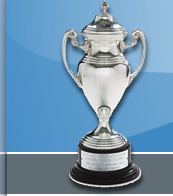 AS A RULE OUR ENGRAVING RUNS .10 PER LETTER ON TROPHIES WITH ALUMINUM PLATES.